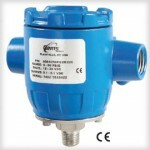 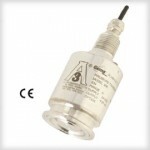 The 230 series is designed for wet-to-wet differential pressure measurements of liquids or gases. 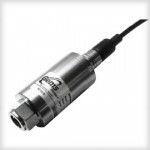 They feature fast-response capacitance sensors that respond approximately 20x faster than conventional fluid-filled transducers! 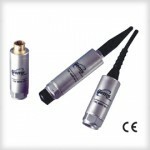 Sensors are coupled to signal conditioned electronic circuitry for highly accurate, linear analogue output proportional to pressure. 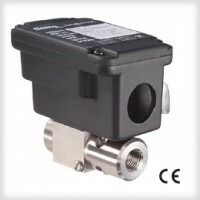 Both unidirectional and bidirectional models are available for line pressures up to 24 bar (350 psi). 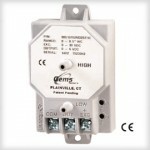 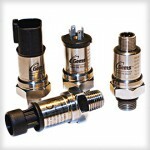 These units feature bleed ports that allow for total elimination of air in the line and pressure cavities.